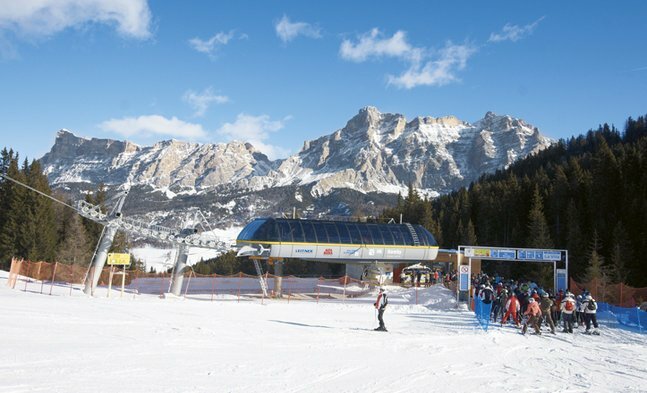 For the first time, LEITNER ropeways is a Premium Partner of the Ski World Cup in Alta Badia. The international specialist in ropeway systems is the sponsor of the VIP area. The new cooperation is based on a successful business relationship dating back many years between the Alta Badia ski resort and LEITNER ropeways. In the exclusive LEITNER ropeways VIP Lounge two of the top chefs from South Tyrol will create unusual gastronomic specialties following the motto "Fair Cooking – fair & local".The initiative is supported by the World Fair Trade Organization, WFTO.While the name LEITNER ropeways stands for high-tech ropeway systems and top quality, the WFTO aims for greater fairness in world trade.Both are united in the fact that they have a regional base and global networks. The cooperation of LEITNER ropeways with Alta Badia enables the creation of new and innovative pleasurable experiences. The showcase of this attractive collaboration is the men’s Audi FIS Ski World Cup on 21 December on the Gran Risa slope in Alta Badia. For this Premium Partnership the VIP area on the roof terrace of the World Cup building is being redesigned. The LEITNER ropeways VIP Lounge will be housed in an elegant and spacious marquee. Two of the best chefs in South Tyrol will be providing the culinary delights: Karl Baumgartner, award-winning chef in the Restaurant Schöneck in Falzes, and Egon Heiss, award-winning chef in the Restaurant Alpes-Hotel Bad Schörgau in Val Sarentino, will prepare special gastronomic delicacies. Following the motto “Fair Cooking – fair & local”, they will work with the best and most sophisticated local agricultural products, blended with fair trade ingredients and spices. “Fair Cooking” is an initiative from the World Shops of South Tyrol and was set up in 2007. The project is supported by the global organization WFTO. 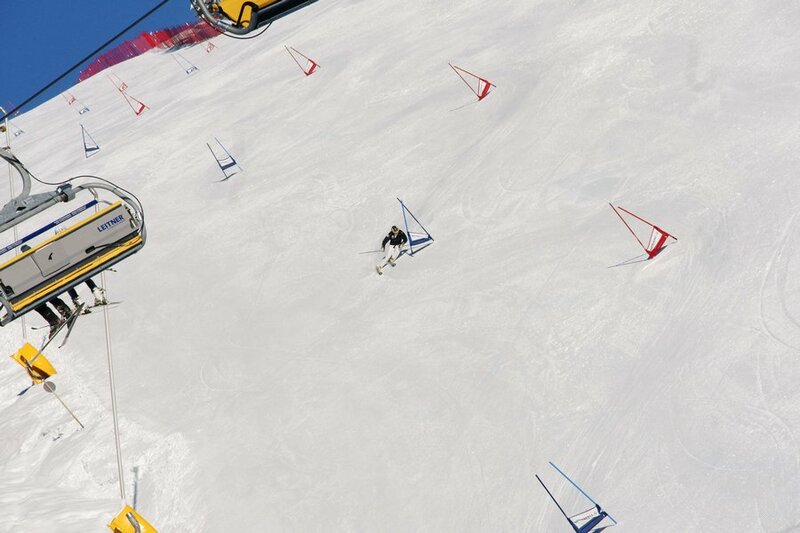 The major Ski World Cup Event is an ideal platform for strengthening business relations. The Giant Slalom has been run in Alta Badia for 29 years, and now attracts around 90 athletes from 20 nations and up to 10,000 spectators. Added to this are millions of TV viewers. The culinary treats in the LEITNER ropeways VIP Lounge are just one of many highlights over the World Cup weekend: On the evening before the cup race, the start numbers are drawn with the best athletes present. Visitors can take fun selfies on an exclusive LEITNER ropeways chair. In addition, the Slack Line World Champion of 2012, Lukas Huber from Bressanone, will demonstrate some spectacular jumps.